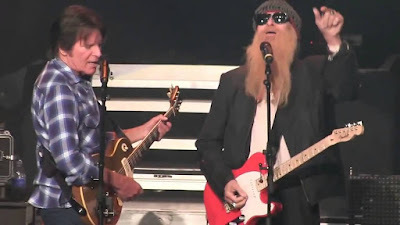 ZZ Top guitarist Billy Gibbons and John Fogerty are sharing a preview of their summer US tour in a new interview with Rolling Stone. The “Blues And Bayous" trek will begin in Atlantic City, NJ on May 25, with shows scheduled to wrap up in Welch, MN on June 29. 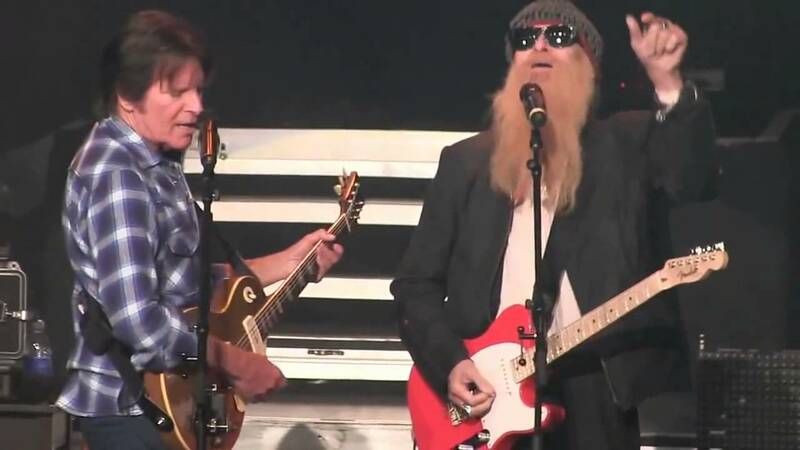 The ZZ Top guitarist reveals the pair will take turns closing the show each night. Fans can expect some new sonic experiences when both acts play together on the month-long run. And it works both ways, according to the CCR rocker. Gibbons and Fogerty can be seen jamming on each other’s hits in a new video of a warm-up session ahead of the 2018 tour – watch it here.